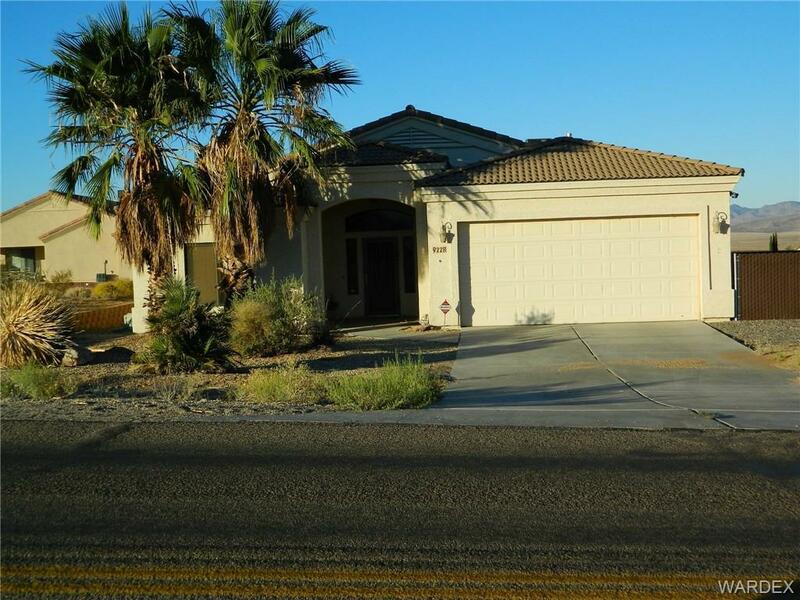 Large home with 12 foot ceilings, Nice open living room with nice granite counter top between kitchen & living room. Front kitchen with nice window in the dining area to view the mountains. Very large bedrooms and roomy guest bath. Inside laundry room with extra storage.